User registration is currently disabled for maintenance. you about the YesJapan service. 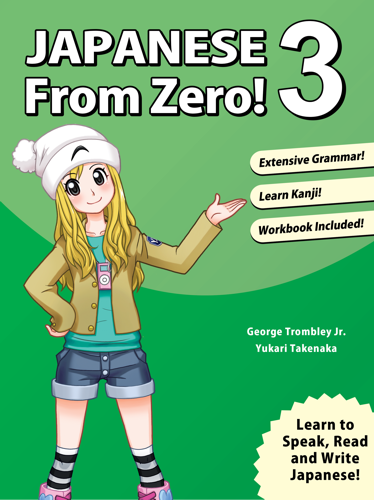 Courses based on "Japanese From Zero!" series. 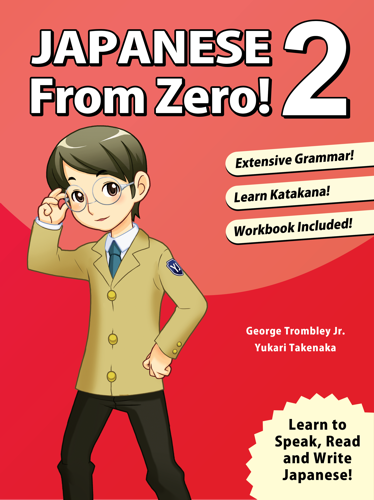 Learn Japanese online from one of the best selling Japanese book series. 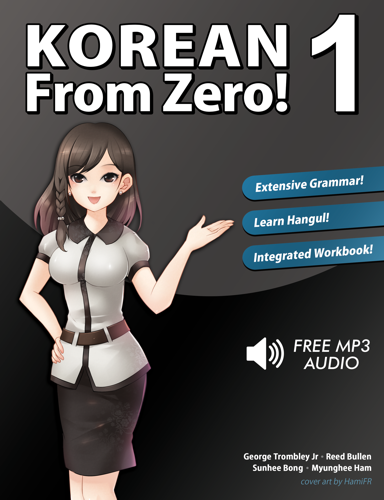 Japanese From Zero! 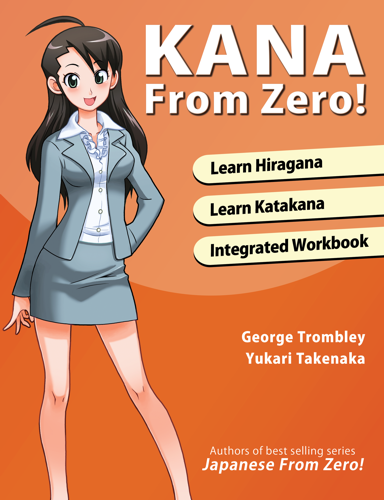 has frequently been one of the top selling Japanese books. "I love you Yesjapan!!! I scored highest in the grade on our Japanese midterm exam, all because your site finally allowed me to understand the verb conjugations!!" "I signed up at YesJapan.com 4 days ago. You created a truly excellent site. 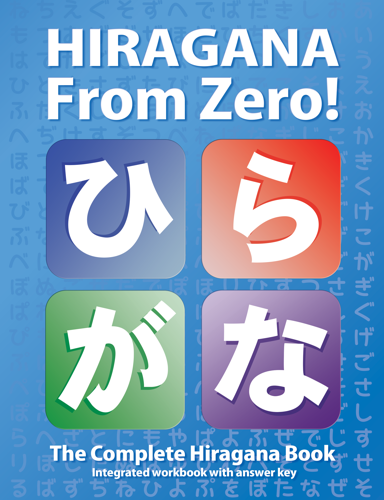 I especially like that one can switch among different modes of hiragana / romaji / kanji." "I'm truly impressed about what you have done to make these courses attractive to us students. 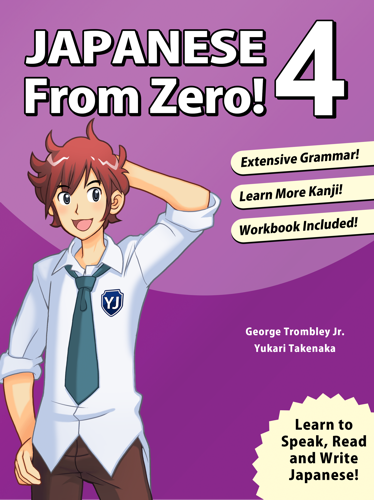 I'm 100 % confident that this course is a great way of learning to speak AND write Japanese." 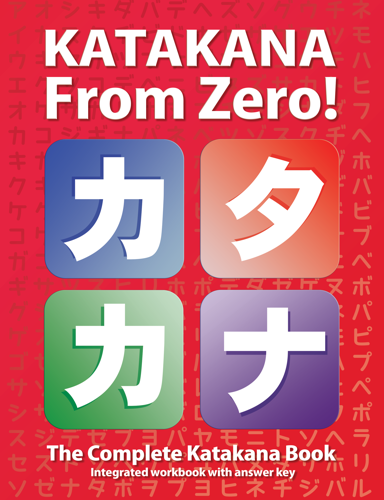 YesJapan.com and JapaneseFromZero.com are services of YesJapan Corporation. 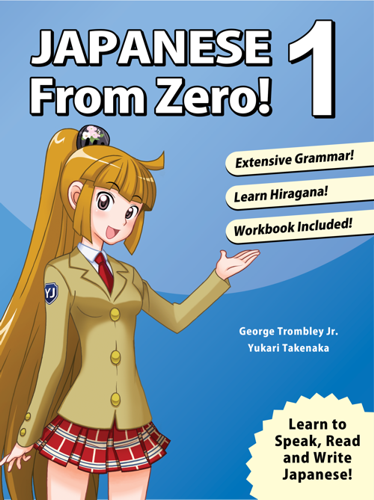 "Japanese From Zero!" 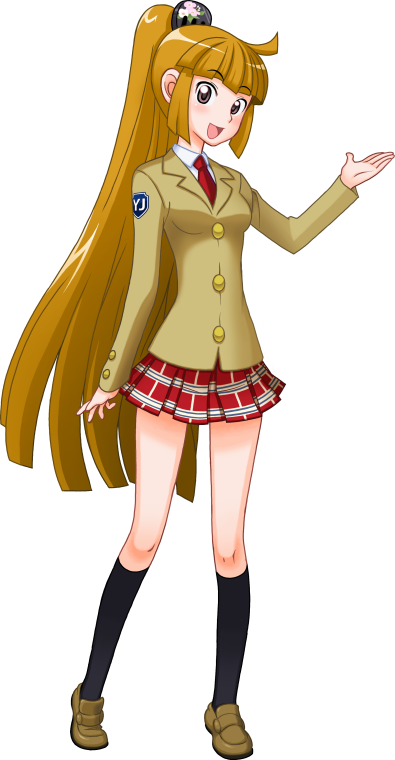 is a registered trademark.